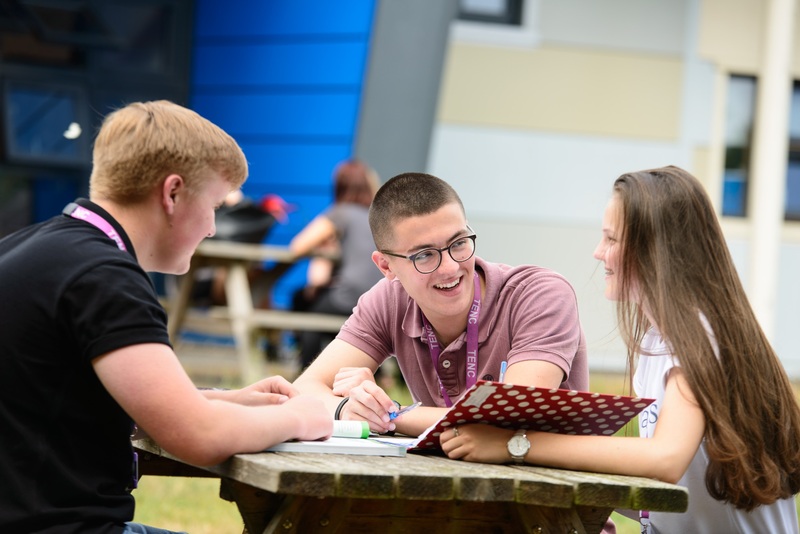 Thinking of studying at TENC? 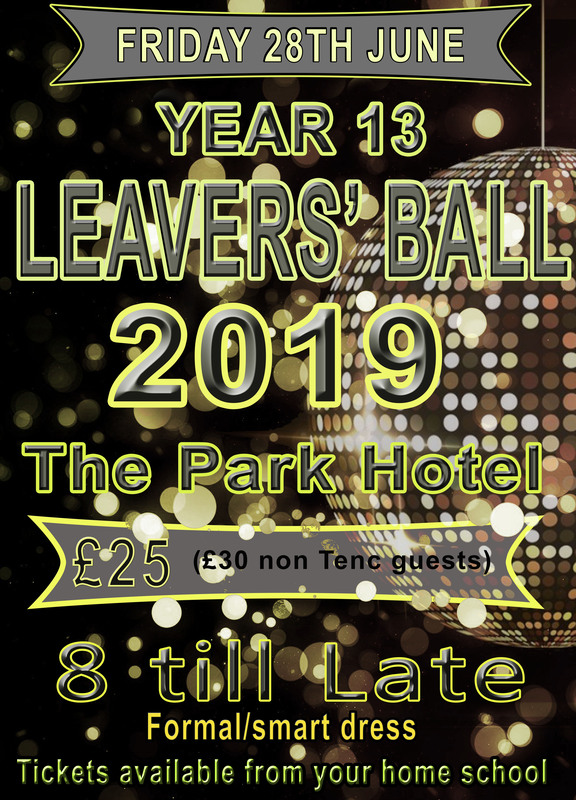 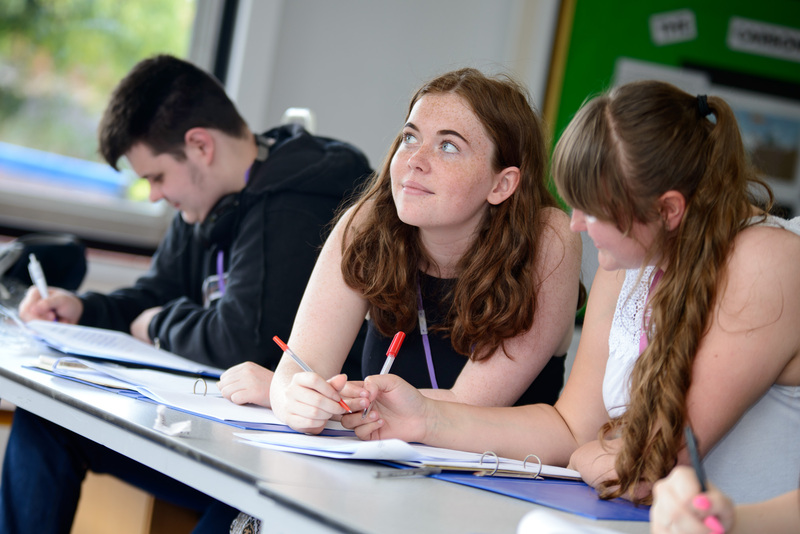 The Ferrers School, Huxlow Science College and Rushden Academy work together to create one post 16 learning community. 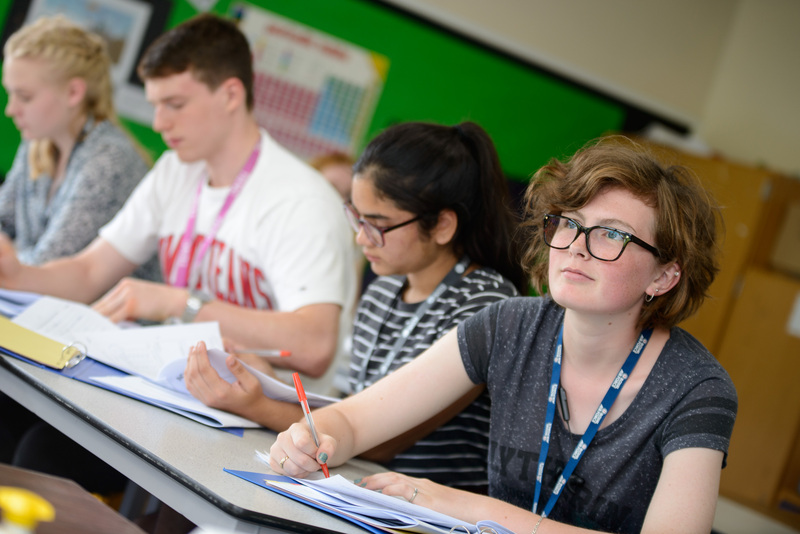 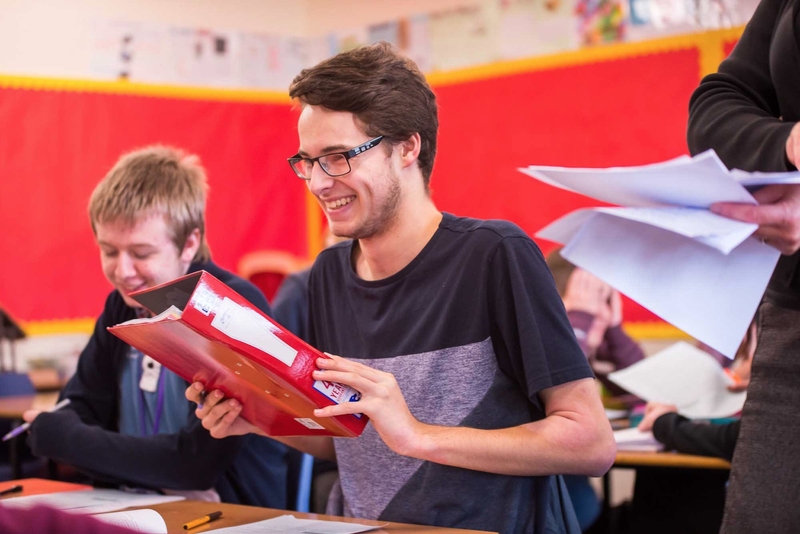 We have an excellent tradition in examination success in A Level and BTEC courses and year on year our students gain places at top universities including Oxford and Cambridge. 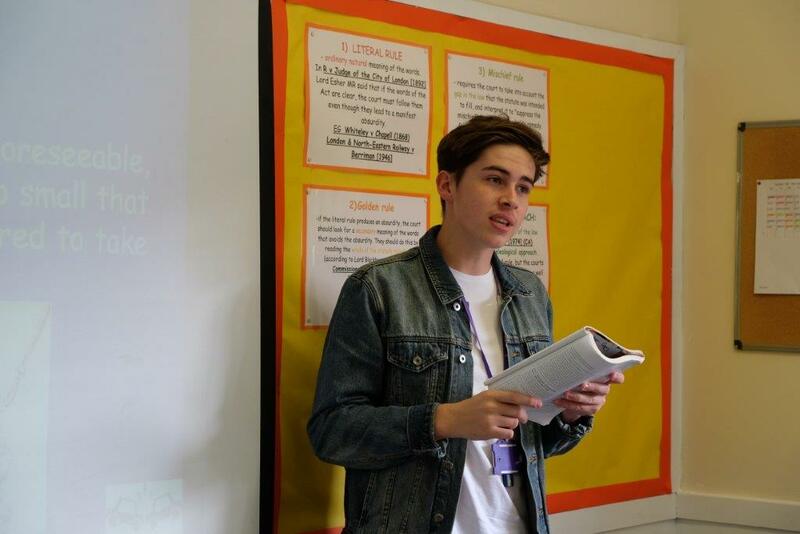 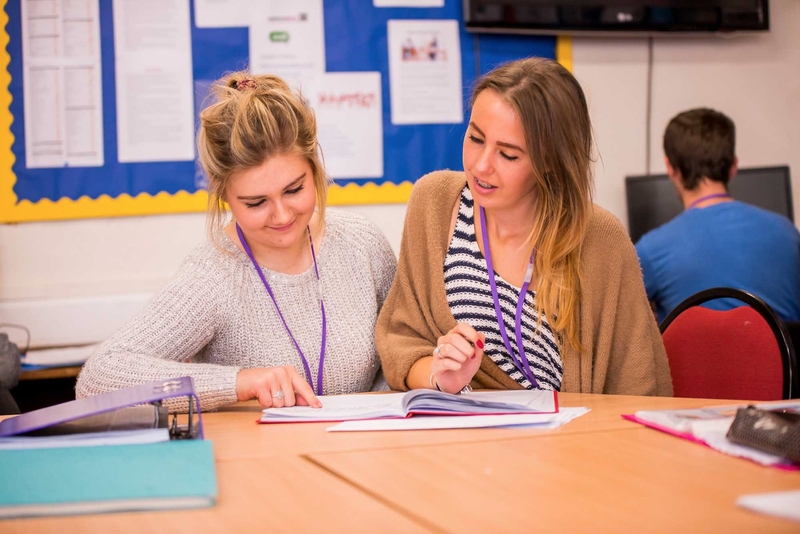 However, we believe that being in the sixth form is not just about gaining academic qualifications. 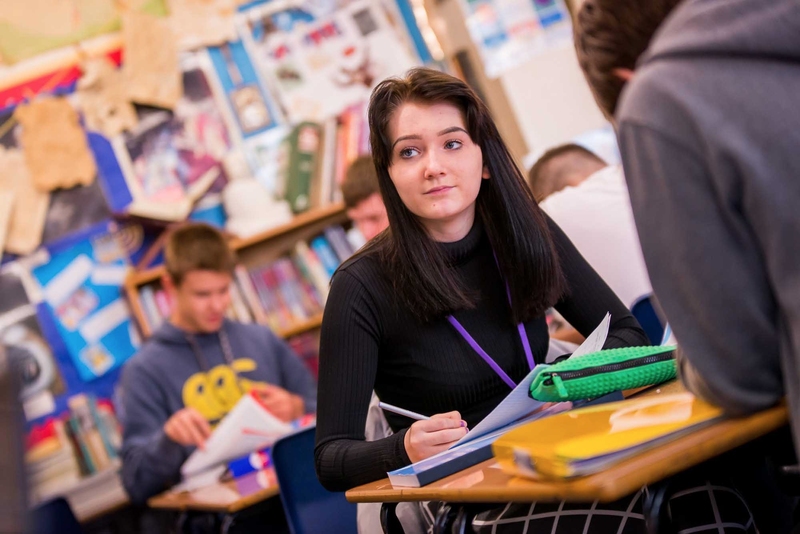 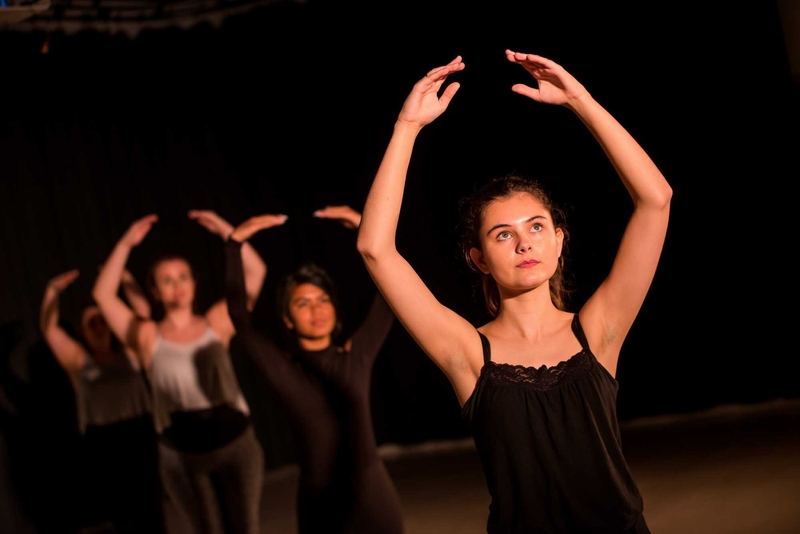 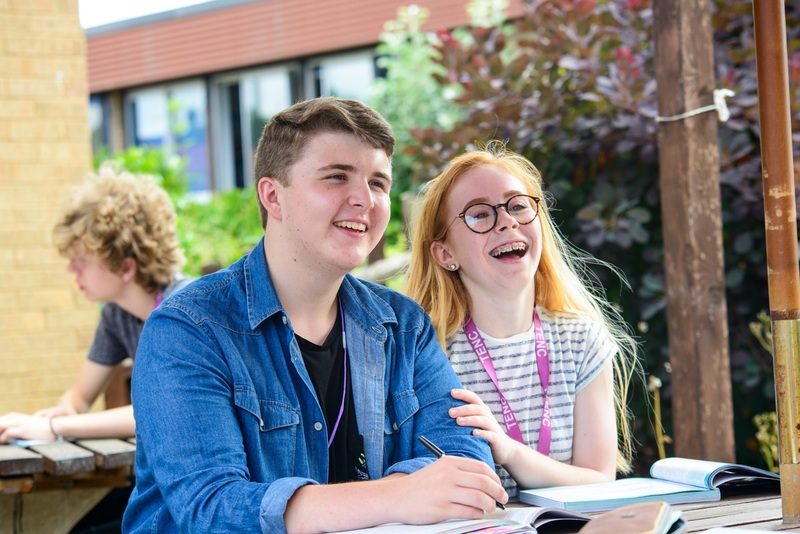 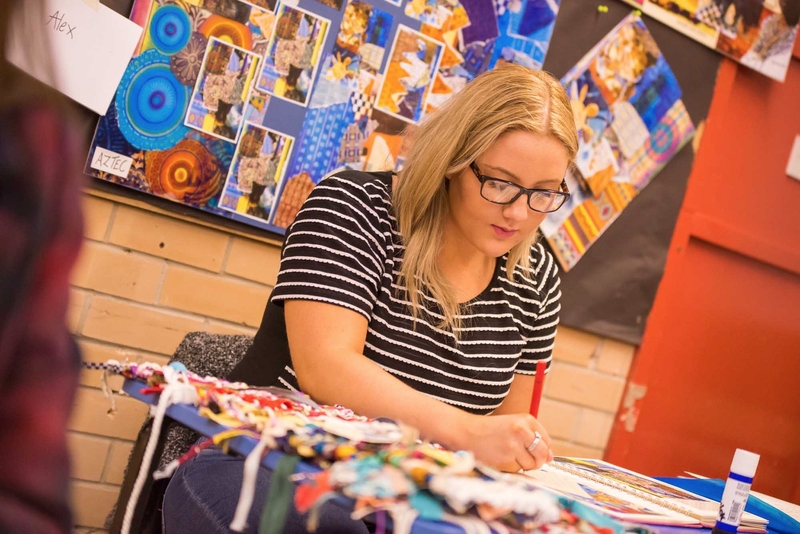 All our students follow a wide-ranging PSHE, careers, general studies and enrichment programme and all Year 12 students are encouraged to play an active role in the community.